Osteoarthritis, the most common form of arthritis, is a chronic, degenerative joint disease that affects mostly middle-aged and older adults. 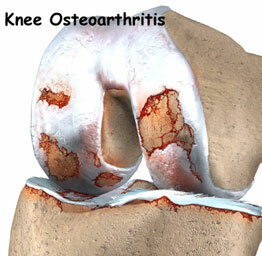 Osteoarthritis is characterized by the breakdown of joint cartilage (wear and tear). Although it can occur in any joint, usually it affects the hands, knees, hips, or spine. The disease is also known as degenerative arthritis or degenerative joint disease. 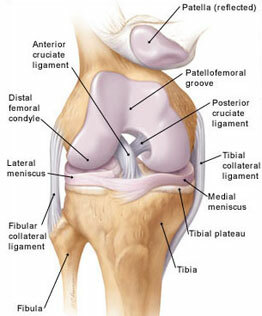 Significant injury to a joint, such as the knee, can later result in osteoarthritis. Injury may also result from repeated overuse or misuse over a period of time. The symptoms of osteoarthritis may resemble other medical conditions or problems. Always consult your physician for a diagnosis. In addition to a complete medical history and physical examination, the most common way to diagnose osteoarthritis in a joint is by x-ray.